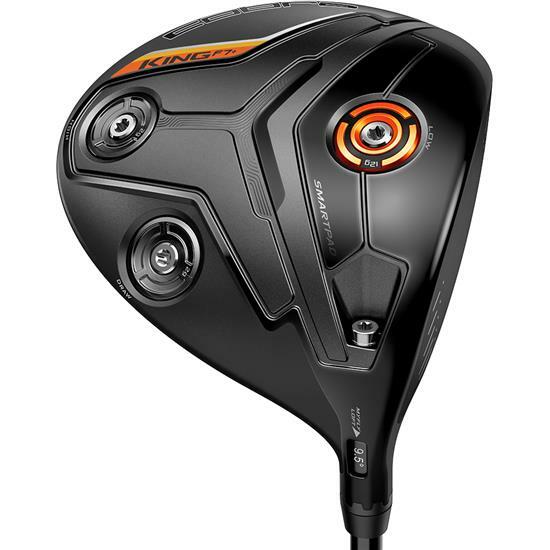 Get three drivers in one with Cobra’s King F7+ Driver. Players can easily move the three, interchangeable weights around to offer three different centers of gravity that adjust launch, speed, and spin. Players can also optimize their launch and trajectory with eight different loft and lie combinations. You are about to post a review for Cobra King F7+ Driver based on your knowledge of its playability. This review will show up under all variations of Cobra King F7+ Driver, including new, personalized, and custom logo.